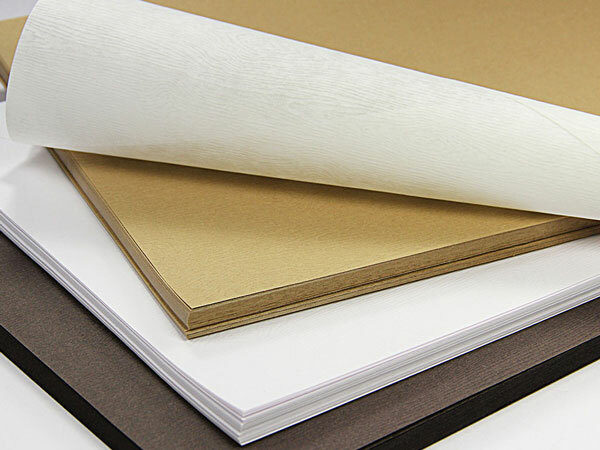 Fine specialty paper in several brands, 100's of colors all listed here and available in small or large quantities. All standard sizes are in stock and ready to ship. Custom cutting is available, our in house specialists can help you with this service. This collection of fine paper is made using Text Paper, which is not a card stock but a heavier grade of paper. Paper weights range from 68lb to 91lb Text (104gsm - 135gsm), depending on brand and material. These papers are much more substantial than what you would find in your local super store. Order samples and compare. Since this paper is easily foldable and premium its commonly used for resumes, letterheads, stationery. Paper of this weight is usually printable using most laser and injet printers. Please note some papers are better suited for laser printers (metallics for sure) and others for inkjets. 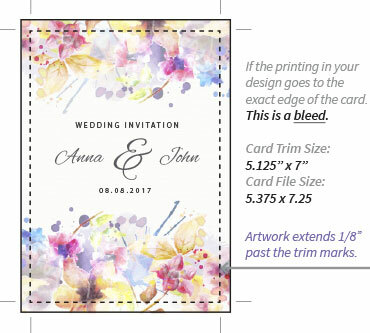 If unsure please order samples to test print using your equipment. QUESTION: Can I print on both sides of the 70-Text 8 1/2 x 11 Paper LCI Radiant White paper without it showing through? ANSWER: I just test printed both sides of this paper on our HP laser and an Epson inkjet. The reverse side printing does slightly show through. If you are doing light coverage print on one of the sides I do not think this would be an issue. However, if you have heavy ink coverage on both sides this may not look too good. QUESTION: Do you carry any grain short text weight paper? ANSWER: We don't currently offer any of our 8 1/2 x 11 text stocks cut grain short, but since we custom cut our papers we can do this for you. The cost would depend upon the paper you want, therefore please contact us for a custom quote. QUESTION: Is the Savanna Tindalo wood grain paper available in 11 x 17 text paper? ANSWER: We do offer Tindalo as well as the other Savanna wood grains in text weight 11 x 17 sheets. Here is a link to our collection of wood grains papers we stock. Use the filters in the ordering section to find the 11 x 17 text weight in Tindalo. QUESTION: Why isn't my 80lb text paper stiff? ANSWER: You are not the only one confused about this; we often field questions on what's the difference between text paper & cover paper. The reference to Text vs Cover is what separates the two. Text is a lighter paper weight and cover is thick & rigid. We created a short video to explain the differences between cover & text and why a paper designated as 80lb text is indeed different than one with a designation of 80lb cover or card. This video tries to explain the North American system to paper weight. We think the best way to avoid paper confusion is to rely on the European system for paper measurement. The European system use grams per square meter (GSM), therefore the higher the number the thicker the paper. It's that simple. We plan to add GSM measurements to the site shortly. Stay tuned. 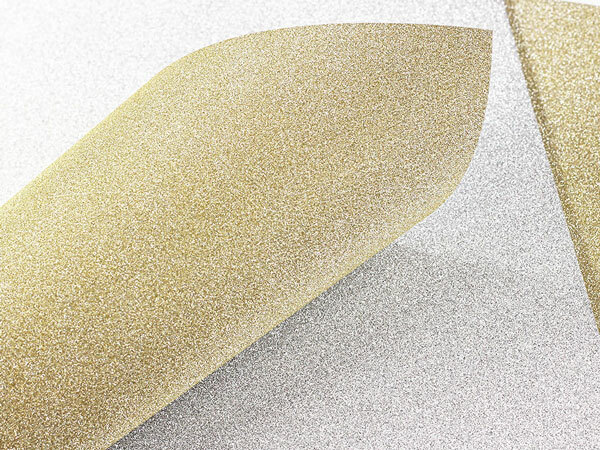 Customers often ask us what text paper is and how it is different from card stock paper. Simply explained, text paper can be described as high quality paper. It's lightweight, flexible, and easy to roll, fold, and manipulate, where card stock is thicker, heavier, and more rigid. The two are even in their own separate, unrelated weight classes. 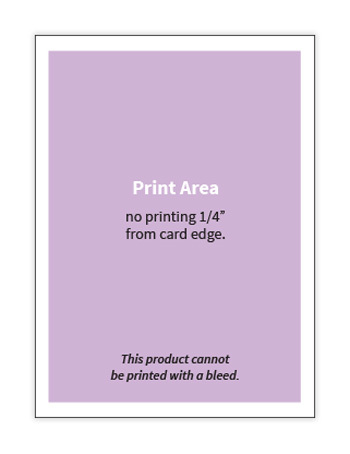 For example a 65lb card stock is still heavier and thicker than an 80lb text weight. 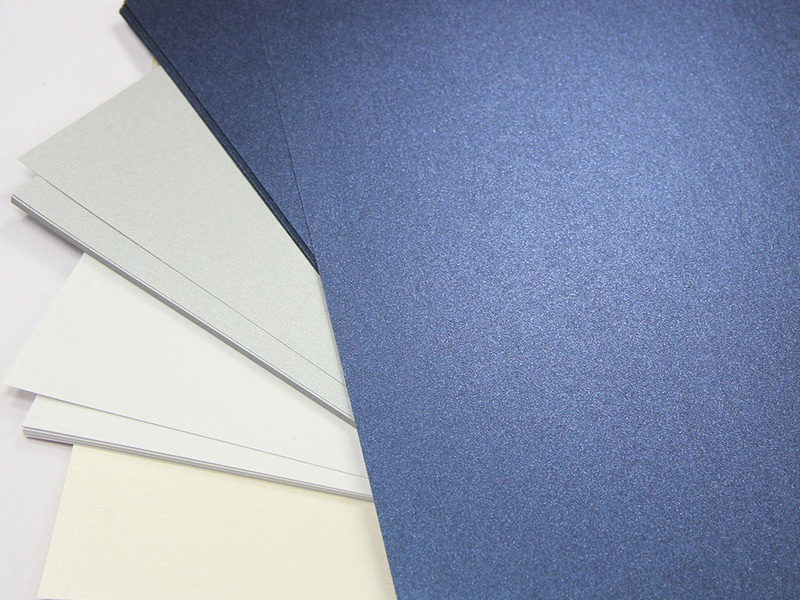 We offer text paper in 7 different sizes, 7 different finishes and almost 100 different colors. Matching envelopes are also available. 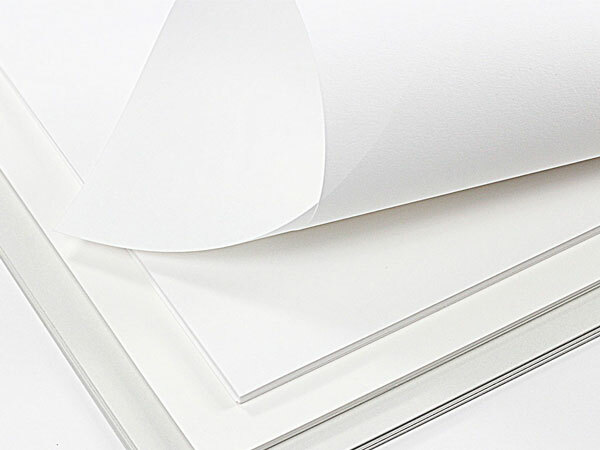 You can use our text paper for almost any need, whether it be decorative layers or printed layers, insert sheets, wrapping or packaging, resumes, letterheads or even envelope liners. Our text papers are also printer friendly. 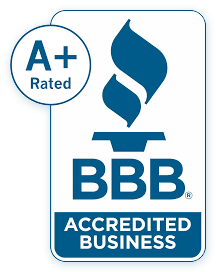 If you have any questions or would like to know more just give us a call and we'll be more than happy to help you out.